Plannin g a project that affects a stream? Here’s a guide to help you find out what your next steps should be to ensure that your stream work is done in an environmentally responsible way that reduces the likelihood of future problems. The Pennsylvania Department of Environmental Protection recently published a helpful guide to maintaining streams in your community. Whether you are a municipal official who is well-versed in regulations or a local resident experiencing flooding for the first time, this simple guide provides the basic facts on what you need to know. You’ll find a simple list of which actions require pre-approval or permits and which do not. You’ll also find a Myth vs. Reality page that dispels some of the misconceptions associated with stream work. 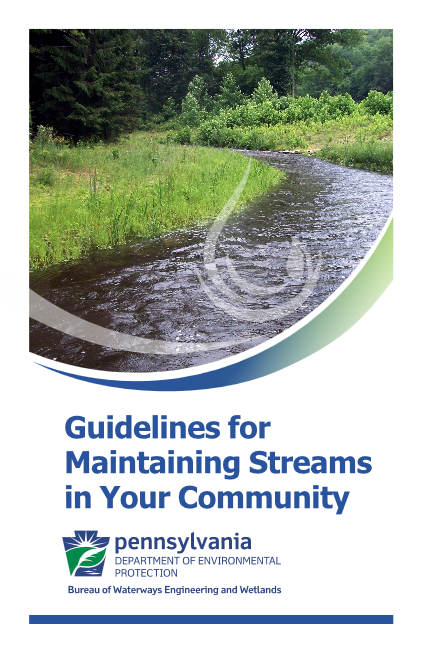 Download Guidelines for Maintaining Streams in Your Community. 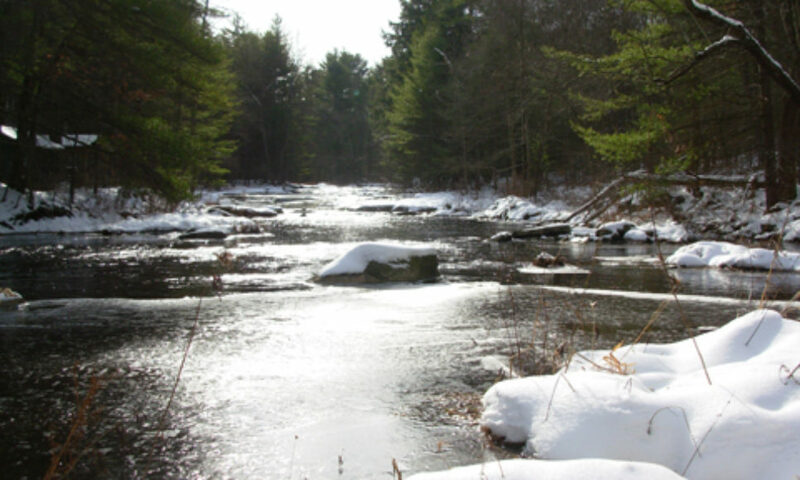 If you are planning an earth disturbance project near or in a stream, you can also contact the Pike County Conservation District. We can help you avoid or minimize impacts on water quality, flooding frequency and animal habitat.